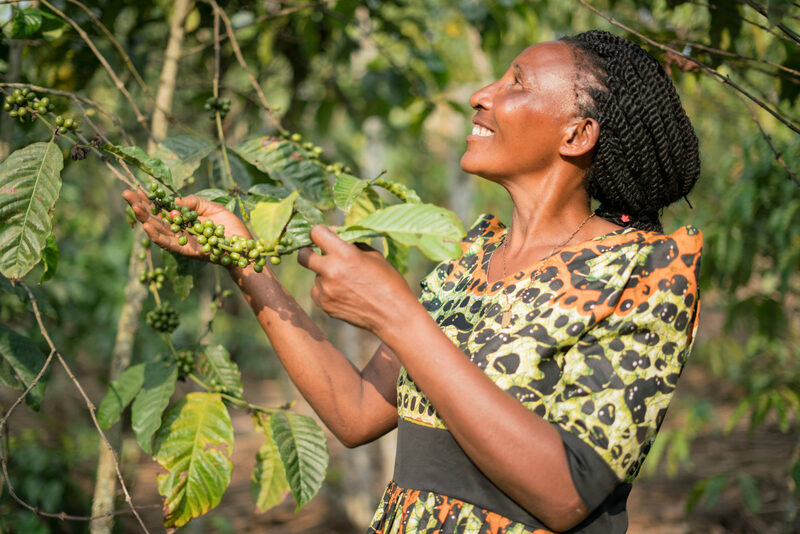 The GREAN-project aims to improve sustainable livelihoods for 10 000 smallholder coffee farmers in Uganda through climate change adaptation and mitigation measures. The productivity of coffee in the West and Central regions of Uganda is declining due to use of unsustainable production methods contributing to soil fertility and nutrient deterioration. The situation is worsened by climate change effects and market failures. For small-holder coffee farmers the lack of regular income, food insecurity and lower production can cause the farmers to sell their coffee harvest prematurely at prices far below its potential market value. 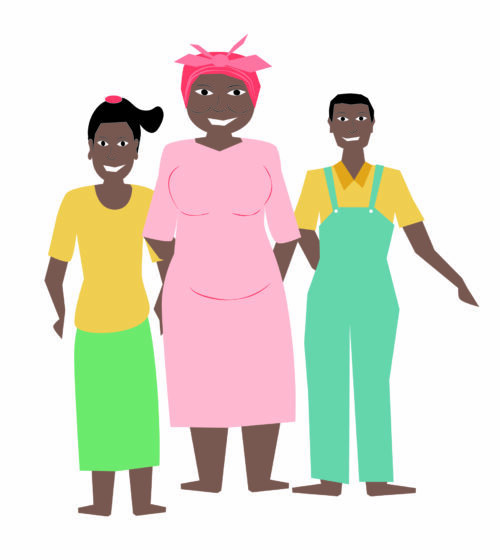 The women provide most of the labour on the coffee farms, but generally lack access to information, are excluded from decision-making and lack control over family finances and assets. The youth is another vulnerable group and unemployment rates among youth in these areas are high (64%). The objective of the GREAN project is to contribute to improved sustainable livelihoods for smallholder coffee producers in Uganda through climate adaptation and mitigation measures, specifically Sustainable Agriculture LandManagement (SALM) and climate-friendly energy solutions. The project provides an opportunity for the coffee producing organisations to own a new Fairtrade coffee brand, thus engaging them from production and processing, to packaging and marketing - an innovation of owning more of the coffee value chain and retaining the benefits of value addition for their farmer members. The coffee husks available within coffee farming communities provides an alternative energy source if processed into briquettes. 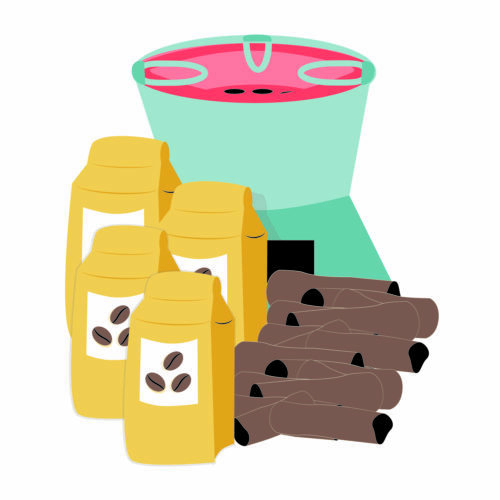 The GREAN project supports manufacturing and sales of coffee husk briquettes and certified improved cookstoves, benefitting particularly women and youth groups. Through the improved cookstoves, the coffee producing organisations accesses carbon credits and financial resources from the private sector. This is anticipated to contribute to green growth, jobs creation and improved livelihoods among their members. 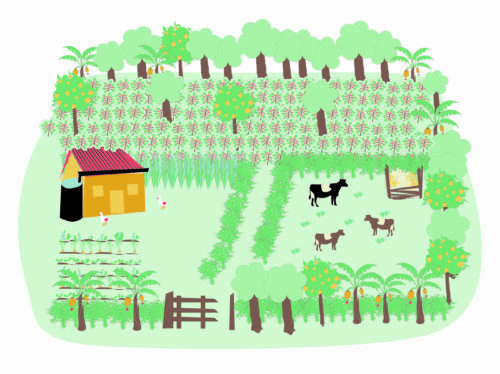 Increasing the capacity of smallholder farmers living in poverty to adopt to, and mitigate, climate change by adopting agroforestry and Sustainable Agriculture Land Management practices. Coffee farmers, primarily women and youth,, will be trained on how to produce briquettes from coffee husks and how to manufacture and sell improved cookstoves. The producer organisations will be trained on the Fairtrade Climate Standard and the generation, monitoring and selling of Fairtrade Carbon Credits. The improved cookstoves will generate carbon credits and the income will be reinvested into the organisations’ business development. By introducing producer-owned Fairtrade coffee in Uganda, the coffee producing organisations will be able to take advantage of the rising coffee culture and increase their market share. Enabling farmers to access and open affordable savings and credit accounts. 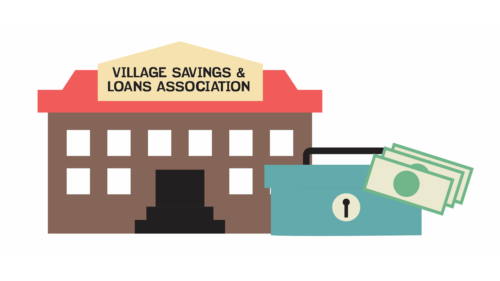 Increased access to loans for women and youth will boost their business activities. Including women and youth in joint planning and decision making to increase yields and profit.